26 MARCH 2014: The teams that slept near CP6, had it checked off by 6 a.m. just as it opened, then sped off in the direction of the last 8 checkpoints of this Marathon. 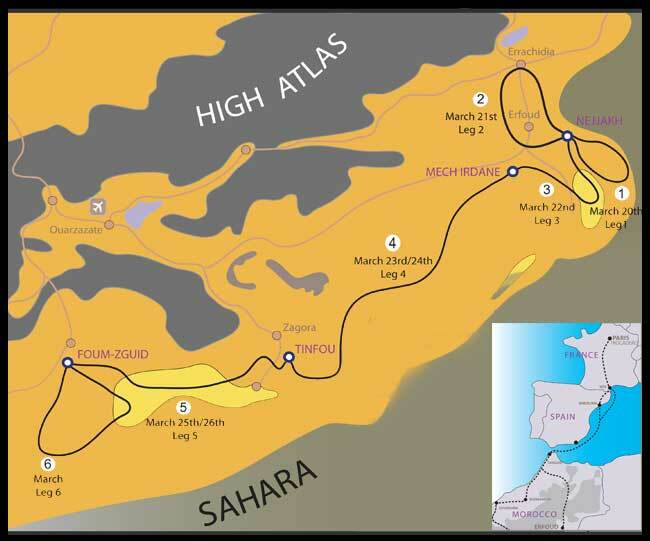 They have two options for reaching CP7: drive a straight line across a chaotic zone of sand and rocks, or go down into Oued Draa and zig-zag along the dried river bed, taking an extra 30 km to reach the checkpoint. 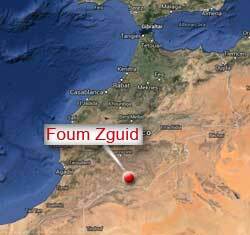 Many choose to follow the Oued. 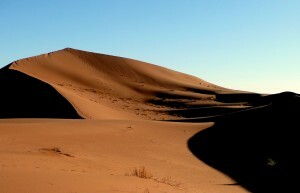 CP7 leads to the vast expanse of the Chegaga dunes. Soon the more experienced (and more daring!) Gazelles are attacking the “X” route, while the others stick to their regular “ABCDE” route. In both cases, they will have at least twenty epic kilometres to cross in a magical landscape, with CP8 somewhere in the middle. And once they’re in the dunes, there’s no going back. 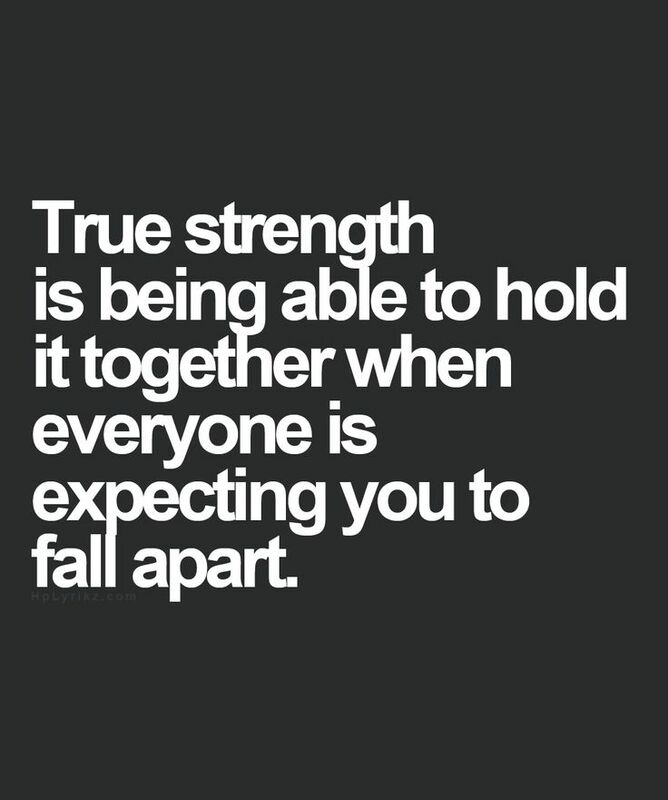 Some teams prefer to go in as a group, this way when they get stuck they can help each other out. There’ll be no lack of shoveling today, and teams have sand ladders and shovels at the ready. The dunes never seem to end. Just when you think you have reached the edge – and a wide plateau opens up like a clearing in the middle of a forest – there are more dunes. 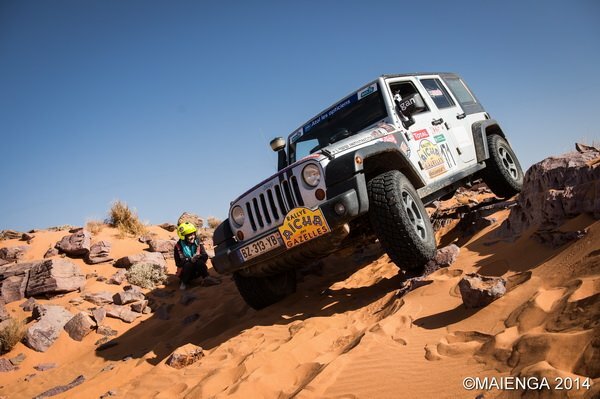 Getting through Chegaga proves particularly challenging for many teams and their vehicles. The large dunes give way to steeper, smaller dunes (1.5 to 2 m high) that are difficult to climb, and with a steep descent. The vehicles suffer. Team 160 (Elisabete Jacinto and Valérie Dot – VOLKSWAGEN VEHICULES UTILITAIRES) damage their oil pan again, just like they did last year. 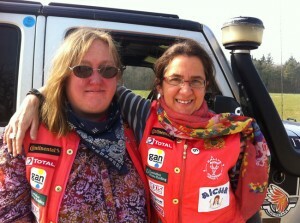 Fortunately, some other Gazelles give them some of their oil, so they can make it to CP14 then back to the bivouac. After the dunes, there are still 5 checkpoints to find. The scenery is magnificent and looks like something you would see in an old Western: wide flat plains – a change from the dunes – across the dried lake bed of Lake d’Iriqui. Though there is no water in this “lake”: just a vast desert as far as the eye can see, interrupted here and there by the superb rocky outcrops of El M’Douaouer. The strategy here is to identify a feature and drive as straight a heading as possible towards it. A piece of cake for the navigation experts. And the novices are starting to get the hang of it too. 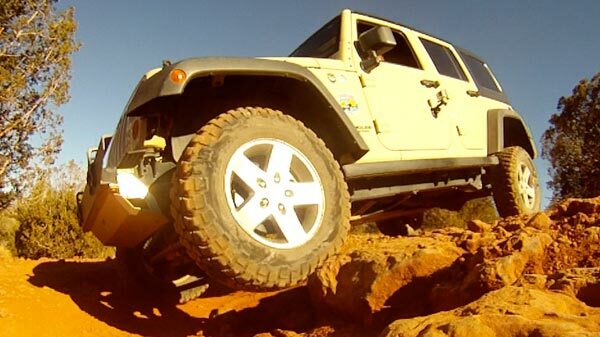 After this relatively “easy” stretch, the teams reach the rocky, winding trail that leads to the bivouac. The second marathon leg is over. Tomorrow is the last leg of the competition. Exhausted as they are, the Gazelles are determined to experience every remaining moment to the fullest! Team 171 USnomads picked up 8 of the 12 checkpoints over the this second marathon, with a total “penalty” of 441.8 for the two days (the value of the missed CPs plus the extra kilometers driven over the “ideal” course). The team ranked 67th among First-time Participants and 106th overall for this marathon leg. The team’s track (white line) compared to the “straight line” course, as of the end of day two of the second marathon leg. Current live tracking in realtime is available from the official Gazelle Rally site here. 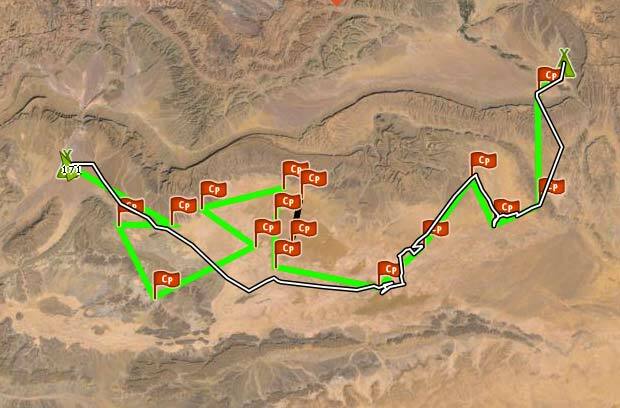 During day 1, competitors were only allowed to complete seven out of the 14 checkpoints, which put them right at the base of the Chegaga dunes by nightfall. During the day, they encountered an endless series of extremely eroded mud flats and small dunes — no more than two meters –but still next to impossible to navigate in a straight heading. After spending the evening under the stars, they then took on the Chegaga dunes in the morning. Competitors could choose between the more difficult X checkpoints or the more reasonable checkpoints of their established groups. The next route after the dunes took them across Iriqui Lake, a dried lakebed with brilliant cliffs of M’daouer jutting up in the distance.